Welcome to your hub for Utah Jazz video games! 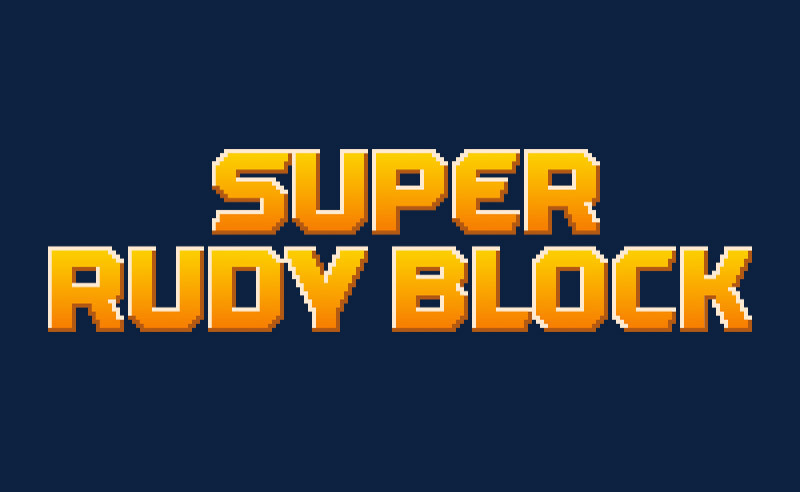 We released Super Rudy Block in 2017, but it’s never too late to play for the first time … or for the 1,874th time. Who’s keeping track anyway? So click below to channel your inner Stifle Tower and take pleasure in swatting away a bunch of shots. 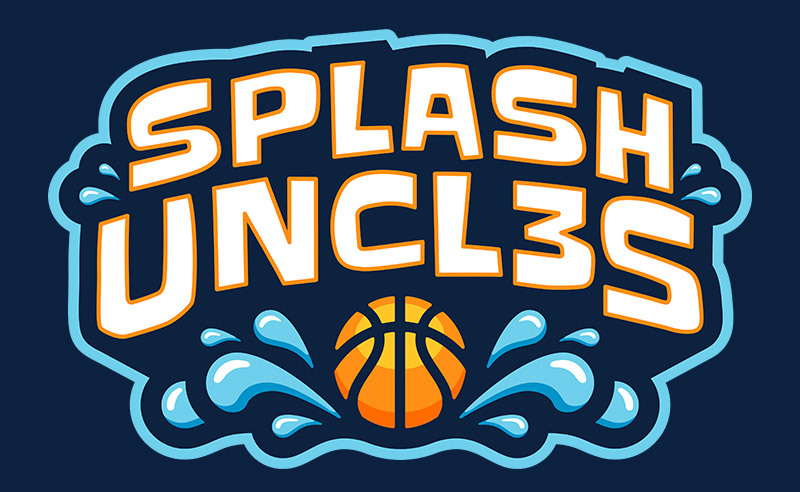 And one more thing ... play Splash Uncles today and share your score on Twitter for a chance to win tickets to Monday's Jazz-Rockets playoff game. Every score shared counts as an entry to win!